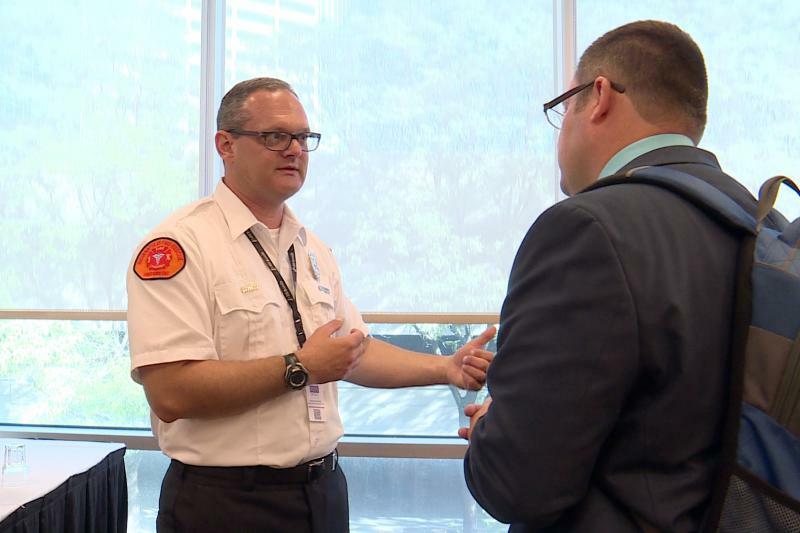 The annual Indiana Emergency Response Conference was held in Indianapolis and mental health was the focus during a number of sessions. An estimated 30 percent of emergency responders have a behavioral health condition. That could include anxiety, depression or post-traumatic stress disorder. Indianapolis Fire Department Peer Support Team Coordinator Brandon Dreiman says more awareness is needed. "Stigma is driven by ignorance," says Dreiman, "we’re trying to educate and have these conversations to cut down on that stigma but that is still a big barrier." Dreiman says the cost and availability of care are also barriers. Substance use disorders, especially alcohol, are one of the biggest behavioral health issues for first responders. "The idea that we’re not going to get them in trouble, but in the end we’re just enabling them to engage in that conduct again and again rather than getting a solution," says Dreiman. Emergency departments across Indiana are using peer support employees to help responders. "If we can have people on the team that have personal experience in addiction or depression, that we can pair that person up with, who may understand that journey better than anyone else, all the better," says Dreiman. More than 600 people attended this year’s conference. One in five American children has or will have a serious mental illness – and at least half of them won’t get treatment. 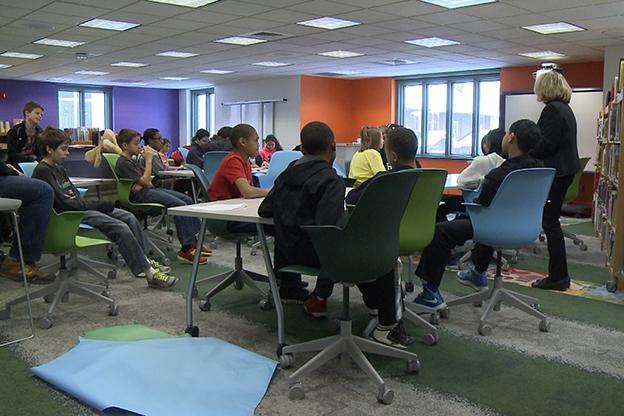 The Indiana Commission on Improving the Status of Children wants every school district in the state to have personnel to help integrate what’s called social emotional learning into the classroom – essentially, education that improves mental health. 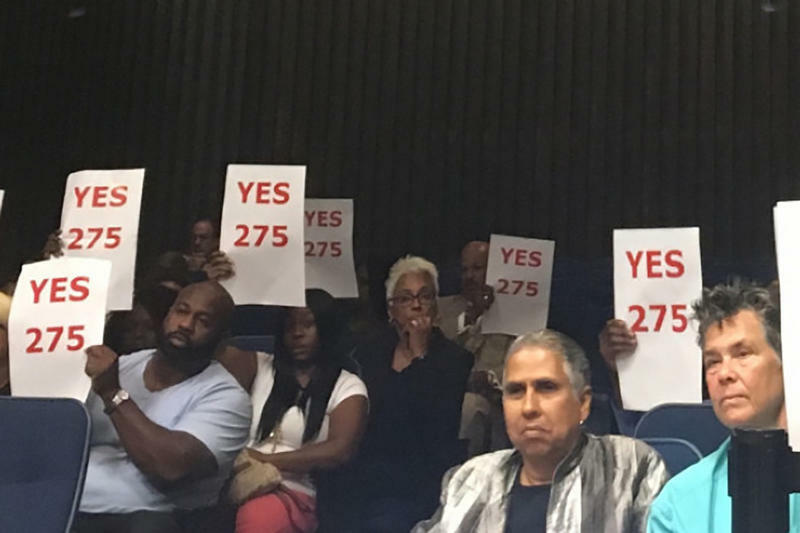 Gun violence is now recognized as a public health issue in Indianapolis, after the City County Council passed a non-binding resolution. Ahmad Moore came to support the proposal with his daughter and members of his church. He says violence is a real problem in the city. "If you don’t be the change, if you don’t make your voice heard, then you’re basically saying that you agree with the way things are," says Moorie. 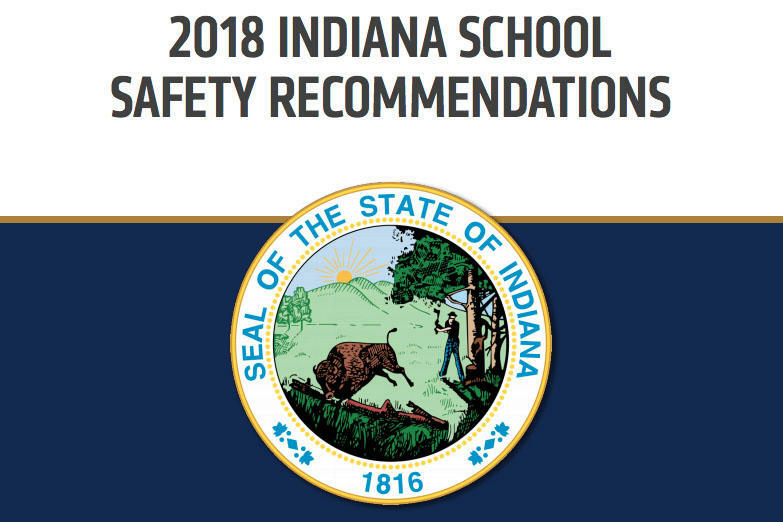 The group responsible for Indiana’s school safety report says the state needs to improve mental health services and data sharing to keep kids safe.